Offenders enrolled in alcohol treatment programmes as part of their sentence are significantly less likely to be charged or reconvicted in the 12 months following their programme, a study led by Plymouth University has shown. Researchers from the University’s School of Psychology led a project, supported by the European Social Fund, which saw males with alcohol problems related to offending being assigned to a range of different treatments when convicted. They then calculated the participants’ charged and reconviction rates over the following year, with the results indicating that offenders who did not participate in such programmes were twice more likely to be charged and 2.5 times more likely to be reconvicted. The study, published in the journal Alcoholism: Clinical and Experimental Research, also involved the former Devon and Cornwall Probation Service, the University of Exeter and the Virginia Commonwealth University in the United States. Alcohol misuse is associated with about 50 per cent of all violent crimes and 73 per cent of all domestic violence incidents in the United Kingdom and the United States, with nearly 1 million violent attacks every year in the United Kingdom alone. 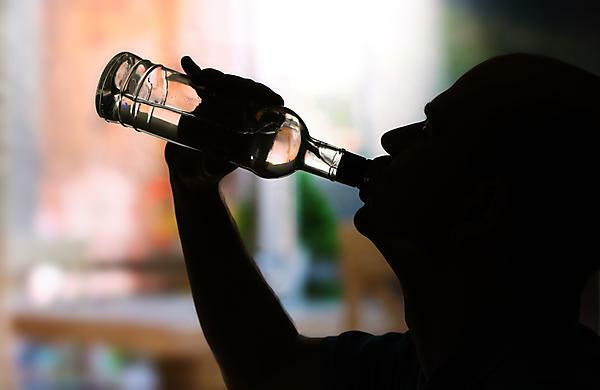 It is estimated that alcohol-related crime has a price tag of £8 to 13 billion a year in the UK, and the link between alcohol and criminal behaviour has reached such proportions that the World Health Organization now considers it a public health issue. This study involved 564 male offenders, with 141 of them each assigned by the courts to one of three alcohol treatment programmes: a Low Intensity Alcohol Program (LIAP), an Alcohol Specified Activity Requirement (ASAR), and Addressing Substance-Related Offending (ASRO). A fourth group of 141 was not assigned to a programme and served as a control group. The results indicate a significant reduction in being charged with or reconvicted of a crime among those on the programmes, with the LIAP being deemed by researchers as the most successful in reducing reconviction rates and the most cost effective.